Where Would the World be without Plumbers? Running water is much more than a luxury in the United States; it’s a necessity. Could you imagine not being able to take a warm shower on a cold, winter day? Or hand washing your clothes in the river after you dirty them? Us neither. Luckily for you, plumbers graced this Earth and have continued to provide us with their running water expertise since that lovely day. Plumbing seems like a fairly innocuous job, yet without plumbers, we’d be at a loss. Luckily, people, like those employed by Mojica Plumbing & Drain Clean, have a thorough understanding of both how to do proper plumbing and why proper plumbing is important. 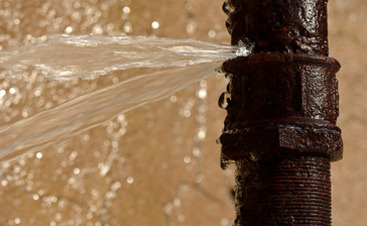 Plumbing and running water has a long standing history dating as far back as the Romans and Greeks. 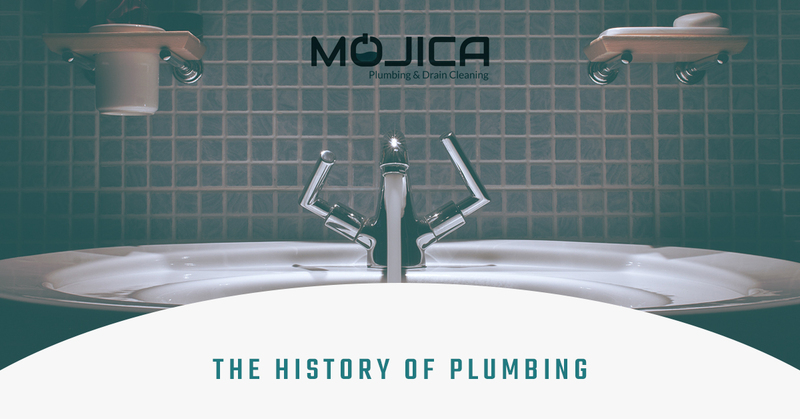 Today, we thought we’d take some time to discuss the history of plumbing in the world and how we’ve made it to where we are right now! Since the time of the Romans, plumbing has continued to progress quite quickly! Here are some of our favorite moments! When you think of a toilet, at least one that flushes, you probably don’t think of an ancient invention. However, the first flushing toilet dates all the way back to before the fall of the Roman Empire on the island of Crete. Cool! The famous and marvelous architectural masterpieces seen all throughout Italy aren’t too different from today’s pipelines! These huge aqueducts used to carry gallons of water across many miles as a means of accessing fresh water. Next time you visit Italy, make sure to think of your local plumbers. The City of Brotherly Love took the innovative plumbing route to become the city of modern day pipes! Switching their pipes to cast iron from wooden pipes, the new pipe technology made quite the waves in the evolution of what modern day plumbing has become today! Chicago, before the 19th century, wasn’t quite as high as it used to be. The sewage commissioners in the Windy City noticed the city’s inability to properly drain sewage. As a solution, they spent the next twenty years raising the city off of the ground. Imagine trying to pick up Chicago and raise it up today. It probably wouldn’t go over well with the residents. The Old Water tower isn’t just known for its Chicago Fire survival, its significance also stems from its innovative presence in the history of plumbing and clean water. As the metropolis continued to grow at an exponential rate, the city found itself short of water. Since the water from the nearby lake was too polluted for drinking, designers put together a pipe system and water tower! Barely any type of work in the United States exists without a code and list of guidelines. In 1926 in the United States, the International Association of Plumbing and Mechanical Officials (IAPMO) wrote up a list of code regarding plumbing and safety and sanitation. Today, their code is still recognized in the world of plumbing! While the water in some areas of the United States tastes a little bit better than that in other areas, you can rest assured that the water, unless contaminated by some extraneous bacteria or fungus, is safe to drink and use on dishes. Thanks to the Safe Drinking Water Act of 1974 that protects water designated for drinking, a.k.a the water that comes through your plumbing, you can go home, turn on the faucet, and have a nice glass of water without getting sick! Could you imagine drinking water contaminated with lead? Well… at least water contaminated by the lead from pipes? Okay, nevermind. But the United States Federal Government passed a law in the 90s that regulated the pipes used in plumbing to prevent lead and copper from seeping into the water. The Environmental Protection Agency created Watersense plumbing products designed to save water and energy while also creating standards for the amount of water that should be used by plumbing devices! Progressions in plumbing have since continued to progress and update for the better! Your local plumbers here at Mojica Plumbing & Drain Cleaning would like to thank some of the plumbing pioneers for pushing us to where we are today. 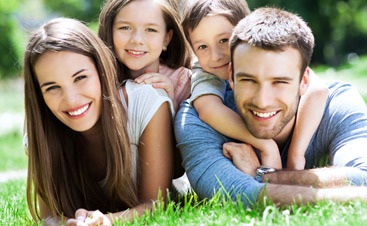 We’ve made it our priority to assist the homes in the Austin area with all things plumbing. 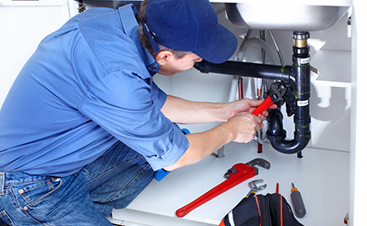 Give us a call for some modern plumbing help today!